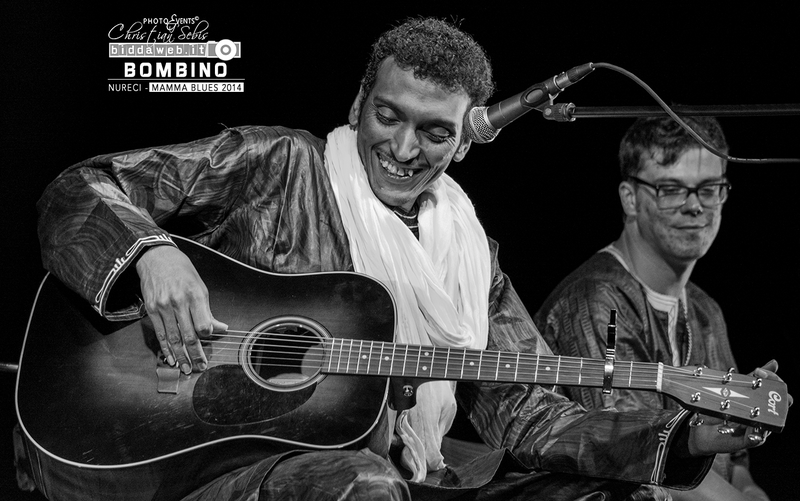 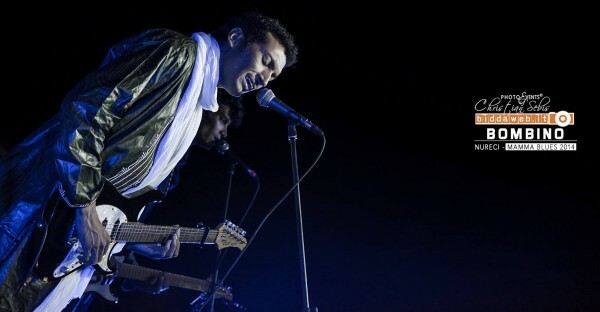 Omara “Bombino” Moctar, whose given name is Goumour Almoctar, was born on January 1, 1980, in Tidene, Niger. 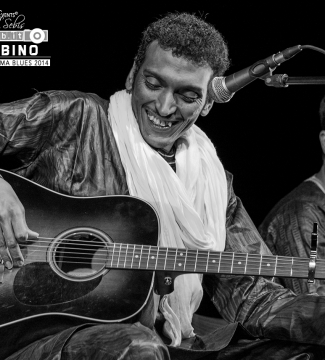 On April 2, 2013, Bombino made his Nonesuch Records debut with the release of the album Nomad, which was recorded with 2013 Grammy Award-winning Producer of the Year Dan Auerbach of The Black Keys at his Nashville studio, Easy Eye Sound. 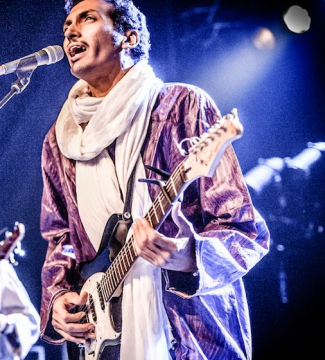 His dazzling live performance and virtuosity on the guitar have led notable music critics to compare him to Jimi Hendrix, Carlos Santana, Neil Young, and Jerry Garcia. 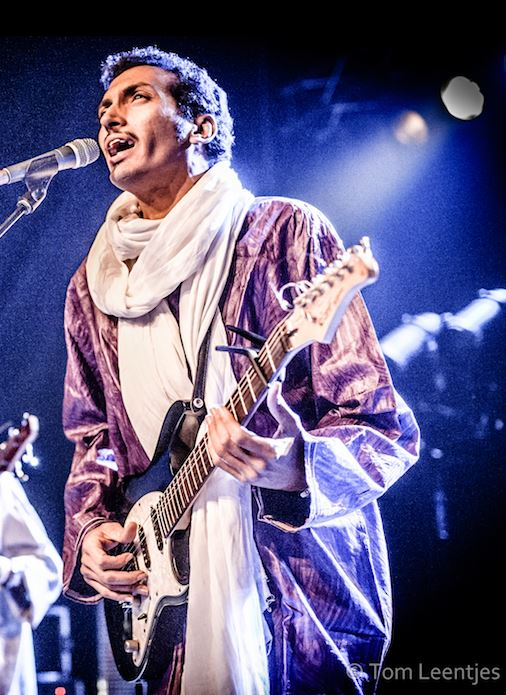 "Cort makes guitars that are beautiful and powerful and the easiest to play of any I have tried. 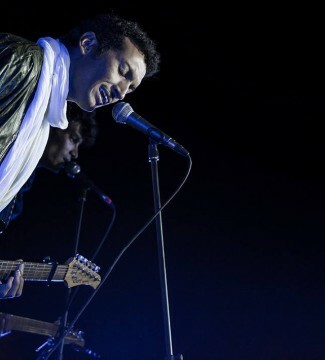 I am very grateful for the opportunity to work with them and represent their company around the world."